KDT - Phillips Murrah P.C. 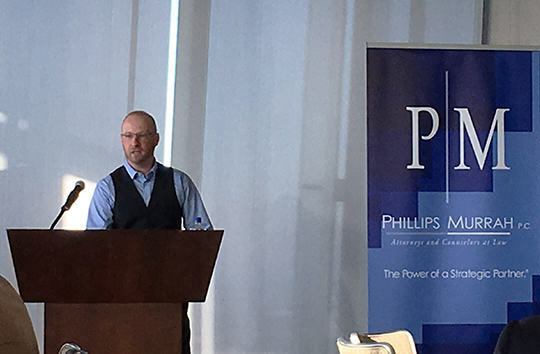 Bright and early Thursday morning, April 21, Oklahoma City law firm Phillips Murrah launched a new learning series called AM@PM Breakfast Forum. The hour-long presentation was held at Vast on the 50th floor of OKC’s iconic Devon Tower. Firm Directors Jason A. Dunn and Kathyrn D. Terry each talked to attendees for about 20 minutes. Jason addressed key considerations for identifying and protecting trade secrets and other proprietary information. This included steps to identify what processes and data have value, how to identify and defend its value, and what types of measures need to be in place to protect it from dissemination or use by employees, customers and competitors. Kathy talked about the use of restrictive covenants and non-competes, including partnership and operating agreements. She also addressed considerations of what types of restrictive covenants that should be in place in the event of dissolution or a buy-out, what written agreements and policies effectively restrict the solicitation of a business’ customers and employees by former employees and contractors, and policies regarding electronic devices and data. The event included breakfast prepared by Vast and a networking opportunity following the presentations. There was also a drawing for a pair of Oklahoma City Thunder Playoffs tickets. 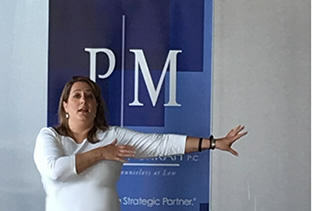 AM@PM will be an ongoing series that will cover a range of topics that are important to businesses and individuals who wish to stay at the forefront of their industries, protect their businesses and keep informed about the ever-changing legal and regulatory landscape. For information about the next AM@PM event, please fill out the form below. Sign up for the latest information about AM@PM events. The Police Department Rookies and the Fire Department Recruits started out the Matt Terry Memorial Softball Tournament with the first head-to-head match-up. 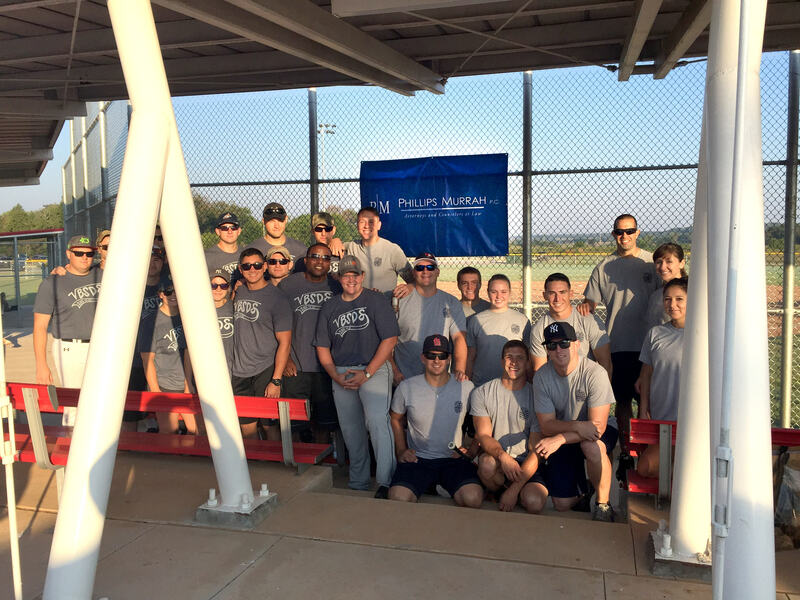 Phillips Murrah Director Kathy Terry hosted the third annual Matt Terry Memorial Softball Tournament on Sunday, September 27 in memory of her late husband, a much-loved figure at the Edmond Police Department who passed away unexpectedly on October 2, 2013. Sixteen co-ed teams, including the police department, the fire department, News 9, Oklahoma Christian, Edmond Memorial High School, and local businesses, took to the diamond. In the end, the Dingers were unseated and a new champion arose – a community team of friends and alums of Edmond Memorial High School. Four presenting sponsors, including Philips Murrah, OU Medical Center Edmond, Homeland, and the Edmond law firm of Nelson Terry Morton DeWitt Paruolo & Wood have lead the way each year with donations and support, she said. Other local businesses, including BancFirst of Edmond, the Oklahoman, Crest Foods, Sarah Lee, Everything Barbeque, R Meyers of Nichols Hills, Jewels by Simpson, Weathers TV and more made contributions of money, raffle and auction items, and their time and support to contribute to the day. Univ. of Texas v. Nassar The United States Supreme Court Limits Workplace Retaliation Claims. The Supreme Court, in The University of Texas Southwestern Medical Center v. Nassar, No. 12-484, made it more difficult for employees to win retaliation lawsuits under Title VII. The Court decided a worker who claims retaliation must prove that retaliation was the reason the employer took the adverse action, not merely one of several motives. The Court’s decision subjects such claims to a “but-for” causation test, as opposed to the “motivating factor” test that applies to typical status-based discrimination claims under Title VII. When Nassar, a faculty member at the University of Texas resigned, he sent a letter to several other faculty members complaining that his resignation was the result of ethnic and religious harassment and discrimination. One of Nassar’s supervisors took issue with the manner in which Nassar left, and thereafter took steps to block Nassar’s continued employment at a hospital affiliated with the university. Nassar sued for discrimination and constructive discharge based on his ethnicity and religion, and for retaliation, alleging his former employer retaliated against him by blocking his employment at the hospital. For its part, the university defended stating that, even absent any retaliatory motive, the hospital’s employment of Nassar was a breach of the agreement between the hospital and the university – a non-discriminatory motive for its objection to Nassar’s employment. After a jury verdict in Nassar’s favor, the university appealed. At issue was the causation standard applicable to Nassar’s retaliation claim. There is no doubt that under Title VII, typical status-based discrimination claims are subject to the “motivating factor” causation test. An employee must show that a discriminatory motive (like religious or ethnic bias) was merely one of the factors contributing to the challenged actions. This test is the result of the well-known Price Waterhousecase and a resulting Congressional amendment to Title VII. However, Congress did not amend the section of Title VII relating to retaliation claims. Thus, after an analysis of the differing verbiage in the various sections of Title VII, the Supreme Court held that “retaliation claims must be proven according to the traditional principles of but-for causation” and this requires proof that the alleged retaliation would not have occurred in absence of a retaliatory motive. The verdict against the University of Texas was reversed. Employers have struggled with retaliation claims; they can be problematic even when no discrimination occurred in the first place. The bottom line is the Nassaropinion will be instrumental in defending your company against bogus retaliation claims and, more importantly, gives employers a bit more comfort when making performance and disciplinary actions regarding employees who have previously challenged alleged discrimination. Let us know what you think the implications of this decision are for your business! Kathryn D. Terry is a director at Phillips Murrah and a member of the Firm’s Litigation Department. 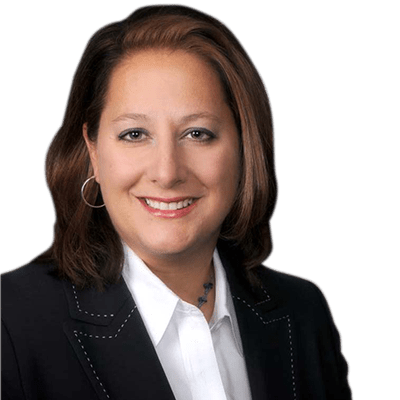 Kathy advises employers on employment related matters, including training, discipline and compliance, and represents them from the onset of litigation and through all appeals. Her practice also includes insurance coverage, insurance defense, civil and constitutional rights litigation. https://phillipsmurrah.com/wp-content/uploads/2014/11/pmlogo-web-logo-300x61.png 0 0 Dave Rhea https://phillipsmurrah.com/wp-content/uploads/2014/11/pmlogo-web-logo-300x61.png Dave Rhea2013-07-02 14:59:392017-05-04 07:52:34Univ. of Texas v. Nassar The United States Supreme Court Limits Workplace Retaliation Claims. NOVEMBER 4, 2008 – The firm announces the addition of Kathryn D. Terry to the litigation department. 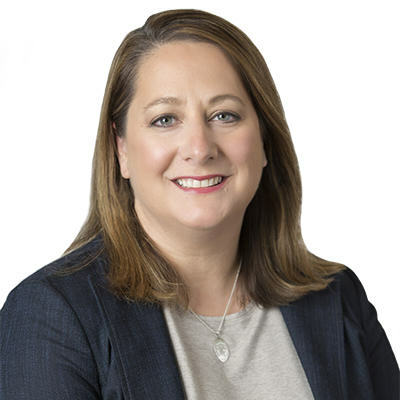 Terry, who recently served as a general counsel of a large Oklahoma company, focuses her law practice in the areas of labor and employment and insurance coverage and defense.